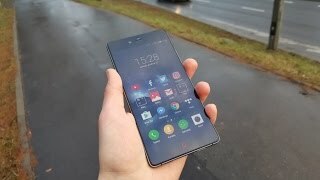 ZTE has recently unveiled a new line of smartphones titled as “Nubia” and one of the flagship phablet under this new lineup is the ZTE Nubia Z9 Max. It’s a high-end smartphone from ZTE with killer specs and thin, attractive design. 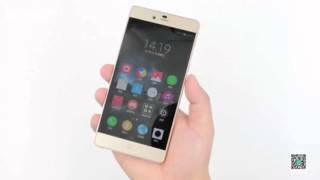 Continue reading to learn more about the ZTE Nubia Z9 Max Nigeria price, specs and more. Just like the name suggests, the ZTE Nubia Z9 Max features a big 5.5-inch screen showing full HD display which means 1920 x 1080 pixels and 401 ppi of pixel density. As most of the smartphones are currently focusing on phablets, it’s not really surprising to see the latest smartphone from ZTE with a big 5.5-inch screen. The smartphone is quite slim with a thickness of 7.9mm and is 154.8 x 76.6mm in dimensions. If you are into big screens and thinking about checking the ZTE Nubia Z9 Max Nigeria price, there are two colors to look for: black and white. You can also check out the HTC Desire Eye or Samsung Galaxy Note 4 which are also quite popular as phablets. The ZTE Nubia Z9 Max includes Qualcomm Snapdragon 810 processor which is a 64-bit enabled one and it’s paired with 3GB of RAM to ensure smooth and fast performance. 3GB of RAM is quite a lot which means multitasking with this smartphone will be quite easy. Users get 16GB of built-in storage which can be expanded to up to 128GB using the microSD card slot. The smartphone will be running Android OS v5.0.2 Lollipop right out of the box with Nubia UI 2.8. 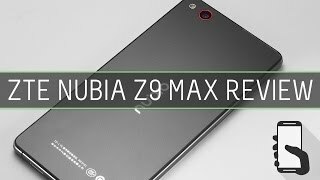 If you are looking for high-end smartphones, you can think about waiting for the ZTE Nubia Z9 Max release date Nigeria. The Samsung Galaxy S6 Edge and HTC One M9 are also two high-end smartphones that you can check out. For capturing images, the ZTE Nubia Z9 Max features a 16-megapixel rear camera with LED flash and an 8-megapixel front shooter. If you love taking selfies, this is definitely a notable feature. The rear camera supports capturing videos at 2160p resolution. To power the device up, the smartphone packs a non-removable Li-Ion 2900mAH battery. The phone doesn’t include the fast charging feature which sounds quite disappointing as most of the latest smartphone nowadays include this feature. 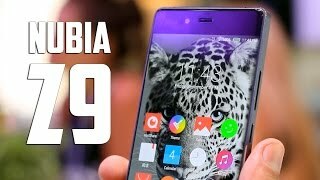 If you are planning to buy a smartphone with good camera, it will be a good idea to wait for the ZTE Nubia Z9 Max release date Nigeria. There is also the Lenovo Vibe P1 Pro you can check out that packs a big 5000mAh battery. The ZTE Nubia Z9 Max will cost about 1500 to ₦ 167300 or SAR (~3200EGP). 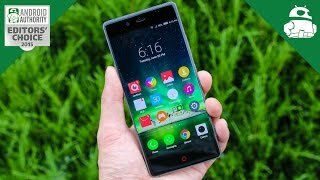 The ZTE Nubia Z9 Max hasn’t been officially announced yet but we are hoping to see the smartphone in April or May, 2015. 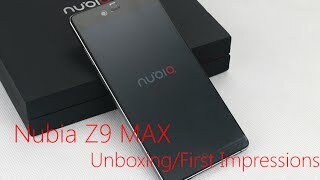 The nubia z9 max Mobile Phone is manufactured by ZTE and was added around November 2016 and is part of the ZTE Nubia Z9 Max series.